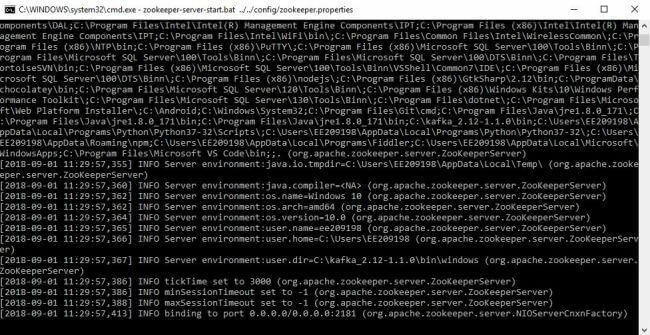 Setup Apache Kafka for Windows OS with minimal steps. If you have ever used LinkedIn, Uber, PayPal, Netflix, Twitter, Pinterest etc., then congratulations! you have experienced Apache Kafka service. Yes, these all big firms are using this open source system to tackle the complexity of their messaging model. Kafka is capable of tolerating millions of messages per secind and in a very efficient way. 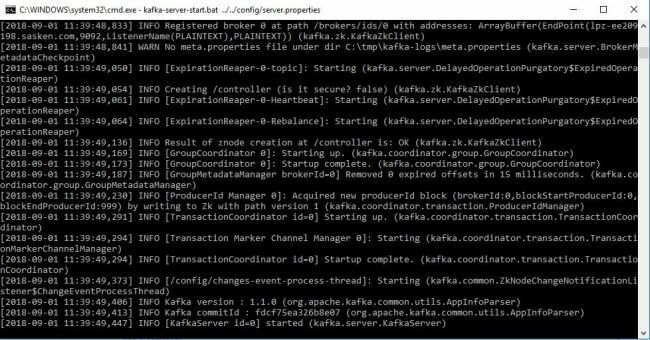 And it's very easy to set up Apache Kafka on a Windows machine. Download and unzip Apache Kafka library. Set environment variables for Kafka. 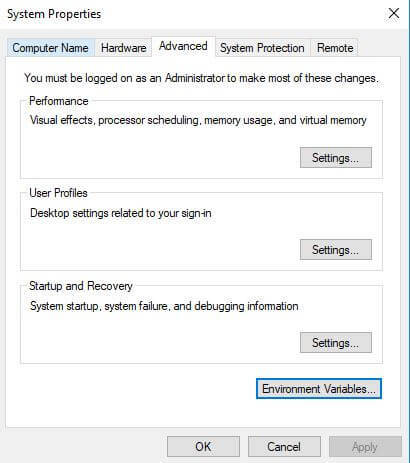 Click "Environment Variables" and add new "System Variable" as follow. Add "%KAFKA_HOME%\bin" in "Path" variable. To set up the basic Kafka messaging model, we need to understand a couple of terms. This article gives you an extremely basic overview of Apache Kafka. A couple of the most important parts of Apache Kafka. We can see an entry of created topics in the running Kafka server. Write a message in Producer console, hit enter and we will receive it in the consumer console. And here, we are done with an extremely basic Apache Kafka messaging setup. I have not covered Partition, Broker, Cluster and many more topics in this blog. The intention was just to explain how quickly we can set up the Kafka messaging system.